EXTENDED: Have You Signed the It’s On Us Pledge? 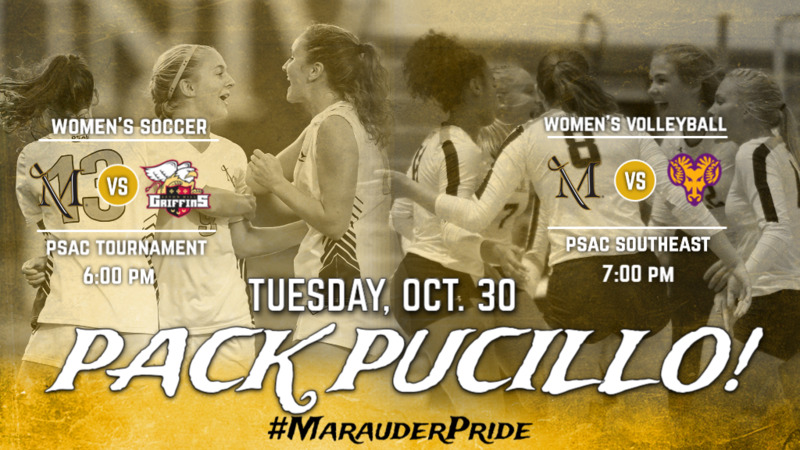 Today: Women’s soccer hosts PSAC Quarterfinal; 6 p.m. & Women’s volleyball hosts rival West Chester; 7 p.m.
Today: Diversity to Inclusion Open Forums – Join Us! New Today: Trick or Treating at McNairy Library, 10/31 11 a.m. – 2 p.m.
Women’s Volleyball vs West Chester, 7 p.m.
Women’s Soccer vs. Seton Hill, 6 p.m.